Burbank will entertain you unlike any other destination in the world. 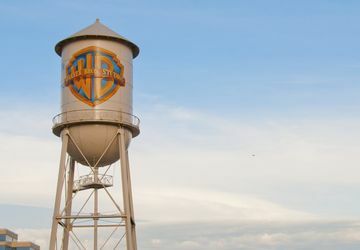 This legendary city is Southern California's real home to the "action" of award-winning TV shows and blockbuster motion pictures. Here studio tours, show tapings and star sightings are as abundant as the year-round sunshine.